In April, the Toyota Prius was the 14th-best-selling car in the United States with 12,477 sales. One year ago, in June 2010, Toyota Prius sales reached 10,998. However, a decline greater than 60% has the Prius on this list of America’s 10 Worst-Selling Cars in June 2011. Joining the Prius is its Scion relative, the xB, and in first (last?) place, the Lexus HS250h, a Bad 8 member. Earlier this morning we discussed the BMW 7-Series’ decline. Supercars like the Mercedes-Benz SLS AMG are susceptible to huge swings; its presence here can’t be surprising. The Acura RL is as dull as the day is long; sales of the luxury sedan should continue to be reported with a minus symbol alongside. 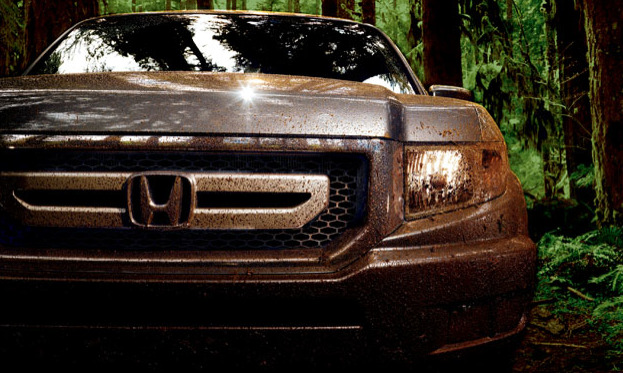 For any number of reasons, the Honda Ridgeline has never caught on, despite plenty of reasons to consider it a terrific truck. Another Honda product, the ZDX, is another Bad 8 member. Think the R-Class’s 60% year-over-year decline is a rough one for Mercedes-Benz? Sales of the strange minivanesque wagon fell 79% just between May and June. As for the BMW 1-Series, well, perhaps deals on the 3-Series were just too good to pass up in June 2011. Sales of BMW’s most popular model, America’s best-selling luxury vehicle and 15th-best-selling car overall last month, increased by 1960 units compared with June of last year. The 1-Series lost 713 sales in the same period.